Consumers want to know what’s in their food, and are pushing companies and politicians to act. After years of struggle, the required labeling of GMOs (genetically modified organisms) is one step closer to reality. 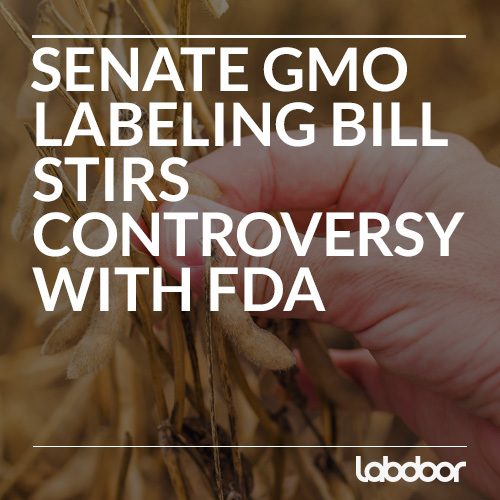 The US senate just voted in favor of a bill that would require GMO labeling throughout the United States [1, 6]. 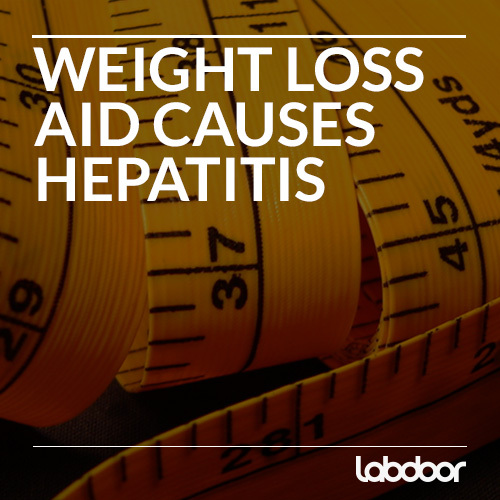 Advocacy groups, however, are warning that the measure could do more harm than good. For the third time in five years, the FDA has issued a warning to consumers about Dream Body Weight Loss products. The over-the-counter diet pills, marketed under the names Dream Body 450mg, Dream Body Extreme Gold 800mg, and Dream Body Advanced 400mg, were found to contain an unlisted drug which is potentially fatal . Dream Body is not alone. 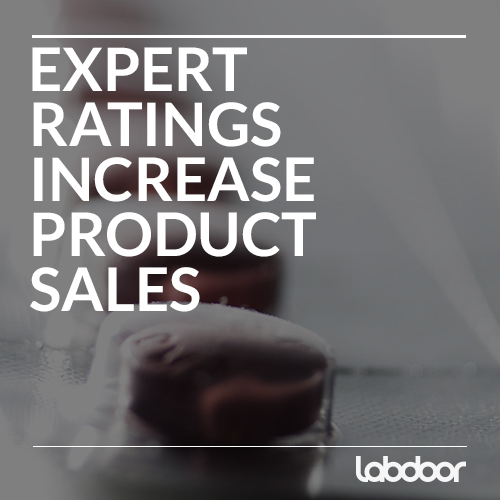 Despite FDA recalls, controlled substances continue to return to market in unlabeled forms every month. 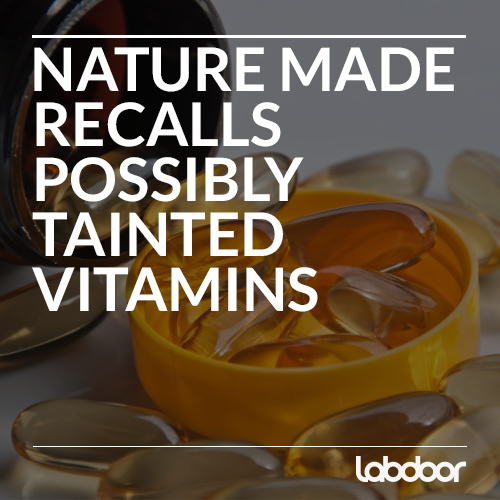 Pharmavite LLC, the manufacturers of Nature Made ® vitamins, announced on Tuesday that they are recalling lots of 4 different vitamin products due to possible contamination with Salmonella or Staphyloccus aureus. 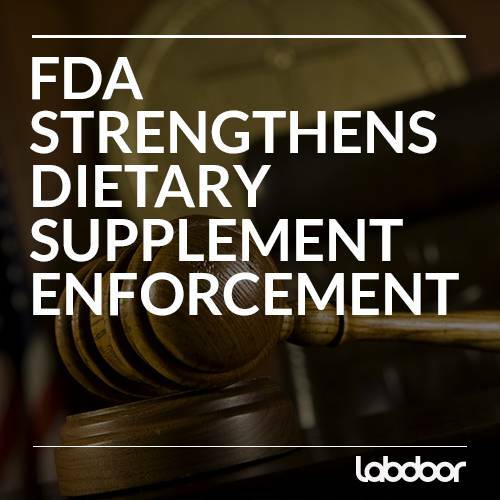 New Office of Dietary Supplement Programs is FDA’s first major advance in decades. On Monday last week, the US Food and Drug Administration announced the creation of the Office of Dietary Supplement Programs (ODSP), an initiative that elevates the previous Dietary Supplement Programs from a “division” under the Office of Nutrition Labeling and Dietary Supplements to its own “office” status. 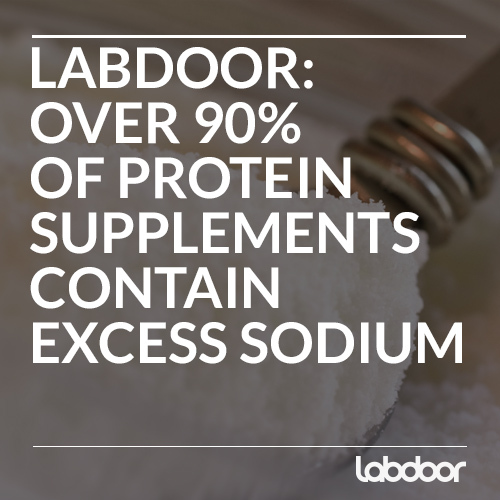 This reprioritization thus sets the regulatory and budgeting leverage of supplement and food issues on more equivalent ground and reduces the risk that emergent supplement issues are overshadowed by technicalities in the conventional food industry. Whole Foods Market Inc. recently found itself in a lawsuit regarding the sugar content in their store brand 365 Everyday Value Plain Greek yogurt. The class-action lawsuit, which was filed in early August 2014 in the states of Pennsylvania and New Jersey claims that Whole Foods knowingly sold its yogurt to consumers that had six times the amount of sugar stated on its nutritional label. The lawsuit cited data by Consumer Reports published in July 2014 claiming that test results on the yogurt showed that it contained 11.4g of sugar per 225g serving, approximately six times the amount (2g) listed on it’s nutritional label. 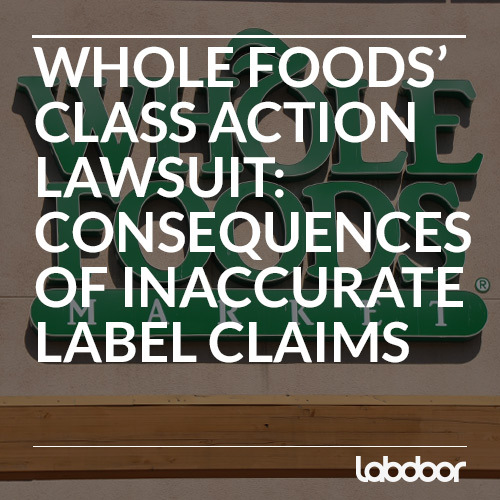 The lawsuit also alleged that even though Whole Foods knew about these tests, they still kept their yogurt and its original nutritional label on the shelves for consumer to buy. Food and supplement labels can be tricky, confusing, and misleading for consumers. They are everywhere on products we buy at the grocery stores with terms such as "fat free," "free range," "excellent source of," and "high in." 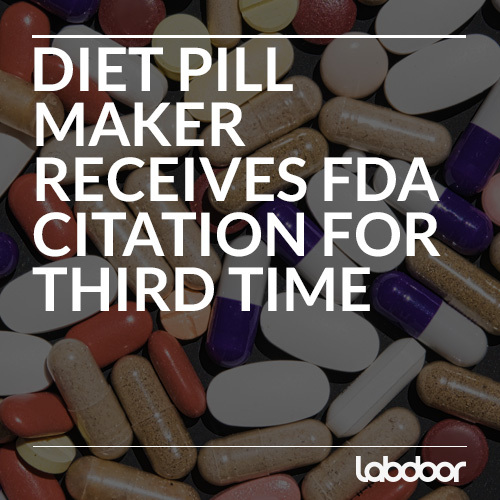 Most people do not realize that the USDA (United States Department of Agriculture) and FDA (Food and Drug Administration)-established definitions for these terms, if they exist, may shock the average consumer. 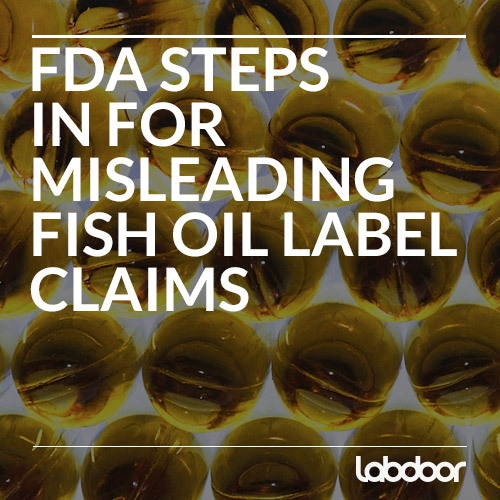 This allows companies to label their products with potentially false or deceiving claims, a marketing ploy used to sell products to more health conscious consumers. The FDA and USDA have a big impact on what we consume and they therefore owe consumers higher standards. OxyElite Pro, a popular dietary supplement claimed to help burn fat, led to an outbreak of severe inflammatory liver disease in nearly 100 people across 16 states as of February of this year. The liver plays central roles in digestion, energy storage, and detoxification, and while its damage may sometimes reverse itself, dysfunction is often irreparable (National Institutes of Health). Of the 97 reported cases, 47 people were hospitalized, 3 required liver transplantation and 1 died, according to Harvard Medical School’s Dr. Pieter Cohen, whose article on the dangerous supplement appeared in the April issue of The New England Journal of Medicine. Supplements and cosmetics are ‘experience goods’, which basically means that they are products that need to be consumed in order to judge their quality. WHAT IF: QUARTERBACKS COULD BE RATED LIKE PROTEIN POWDERS? What if quarterbacks could be rated like protein powders? We tried. And it worked!